1 Which Bath Lift is best? Great Question! Which Bath Lift is best? Great Question! With so many bathtub lifts on the market today, it can be exhausting trying to figure out exactly which bathlift is best. 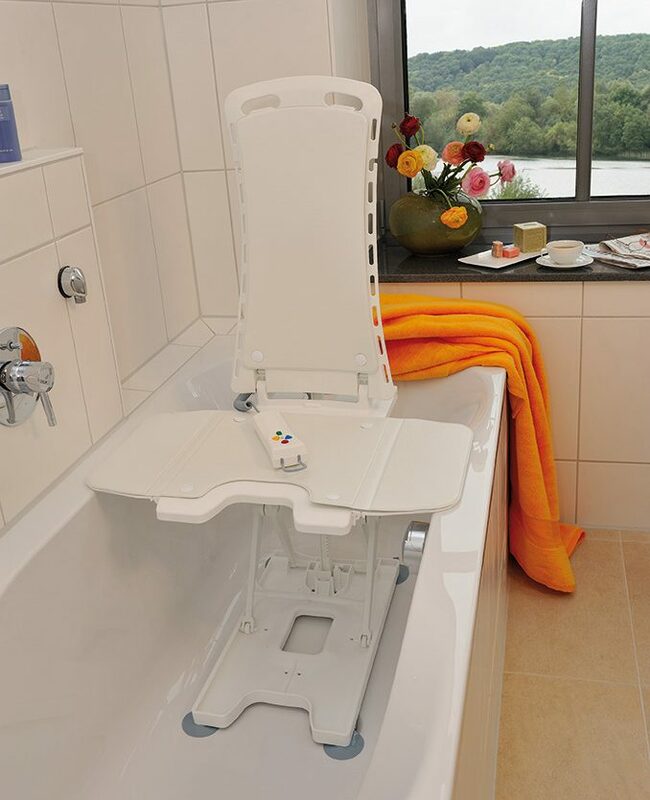 Although they go by many names such as: bathtub lifter, bath chair, bathtub chair lift, and even automatic bath seat, they still do the same thing; they get you in and out of the bath tub safely. We know that something as simple as being able to soak in your bathtub can be a huge improvement on your quality of life. But where to start? 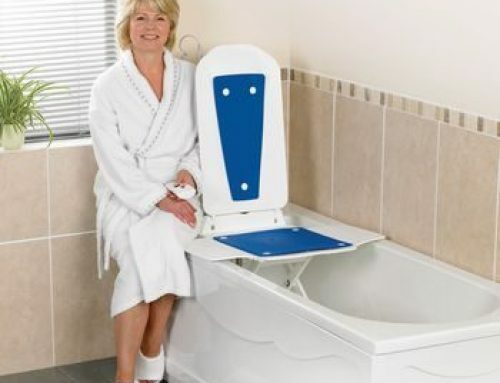 Well, the good news is that we have done the research for you and have come up with a comprehensive list that covers the good, better, and best of bath seats in the following categories: price, warranty, and quality. Shall we being? The Peter Pan Bath Lift resides comfortably in the Good category. What sets this bath lifter apart from every other one is the fact that it is a manual bathlift. However, even with it being a manual bath lift, it gets the job done safely! It really comes down to a matter of preference and mobility. The good news with this bathtub lift is that you never have to worry about replacing batteries! The Bathmaster Deltis Bath Lift finds itself well rounded in our Better category. The Bathmaster Deltis bath lifter has proven its worth over time. 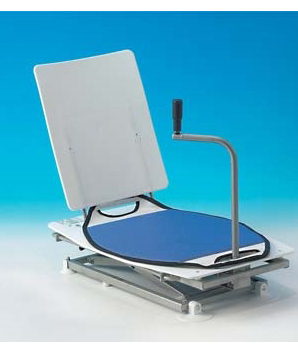 Originally manufactured by Patterson Medical (Now Performance Health) it is their flagship automatic bathlift. 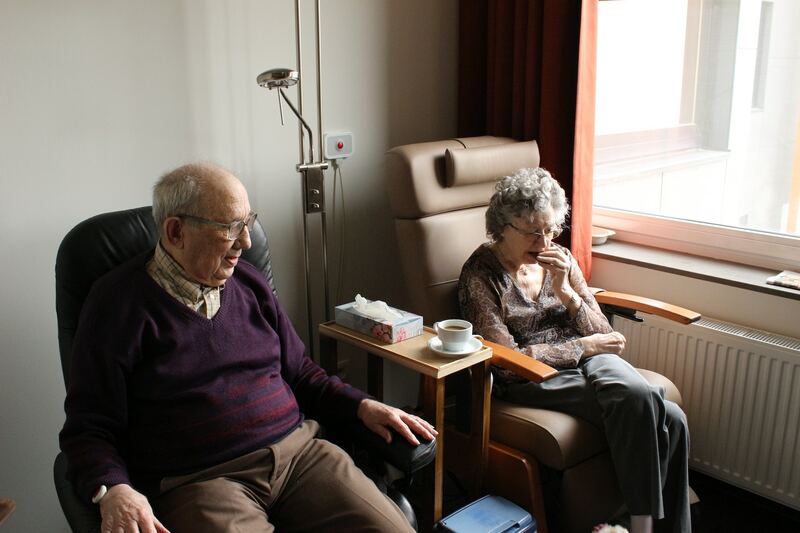 They have made changes to the bath lift over the years, most notably their boasted “one hour charge time” on their hand control / battery which flies in the face of the industry standard 6-8 hours for a full charge (depending on use). The Bathmaster Deltis is safe, dependable, and easy to use. It would be a great addition to any bathtub. Quality Score: 8 out of 10 note: The only drawback we can note is that the height and depth are limited and they cover set only covers a portion of the back and bottom of the bath lift. The Bellavita Bath Lift reigns supreme in our Best category. The Bellavita bath lifter lives up to it’s namesake Bella – good and Vita – life! 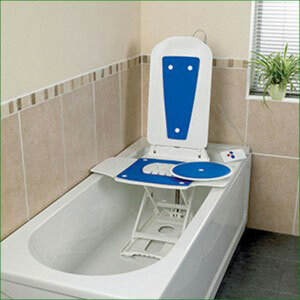 The Bellavita Automatic Bath Lift is German engineered by Drive Medical. It goes the highest, comes down the lowest, and is the highest quality bath lift of all the standard bath lifters on the market. It holds up an amazing 300lbs and has brought many warm therapeutic baths to alot of happy people. The complimentary seat and back cushions do a great job of covering nearly the entire back and all of the seat. For price, quality, and warranty, it is the best bath lift you can get on the market. 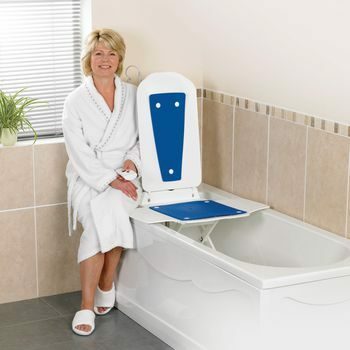 The Bellavita Bath Lift is safe, dependable, and high quality. The reviews don’t lie and that is why we rate this bathtub lifter in our best category. Quality Score: 9 out of 10 note: While it edges out the Deltis in quality and design, it is a tad bit more on price. So, there you have it! We hope that this rating will help you determine which bathtub lifter is the best one for you and your individual situation. 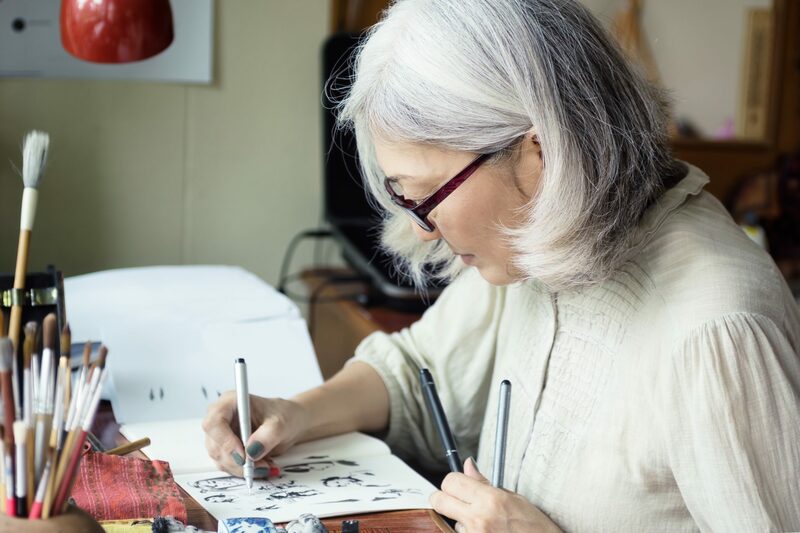 With so many to choose from on the market we were happy to provide you with what we consider to be the top three which outrank the rest in Price, Warranty, and Quality.